INTERZOO 2014, MAY 29TH-JUNE 1ST. 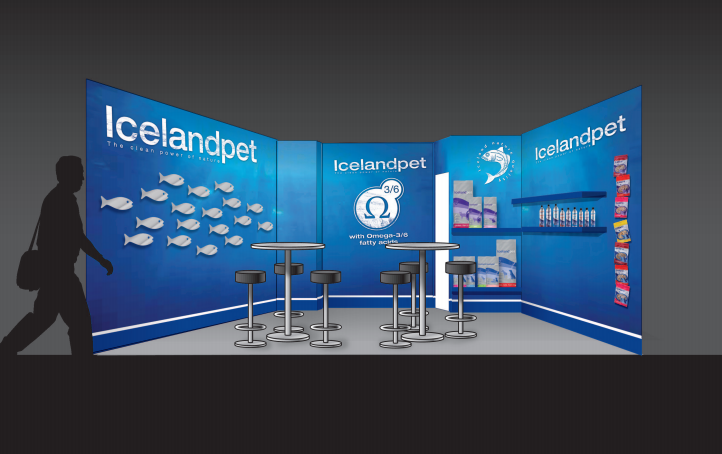 As always we will be attending the Interzoo fair in Nuernberg. 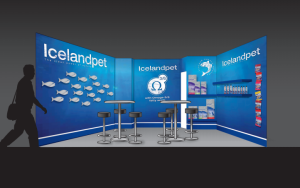 Our stand will be in Hall 2, Stand 2-400. We welcome you to visit our stand for discussions and information about our products.